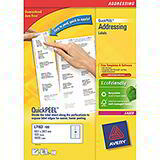 Smudge resistant, bright white continuous computer labels for sharp, accurate results with high speed printers. Their tough backing paper ensures trouble free printing on long print runs. 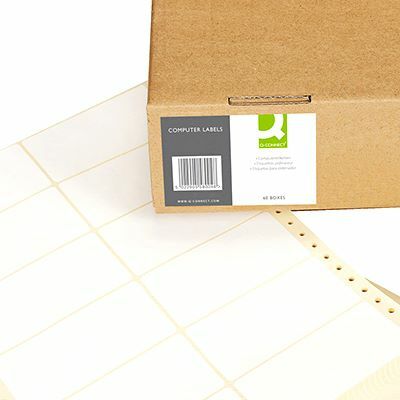 Available in a variety of sizes to fit your label printing requirements.